The adored and spirited daughter of England's greatest knight, Mahelt Marshal lives a privileged life. 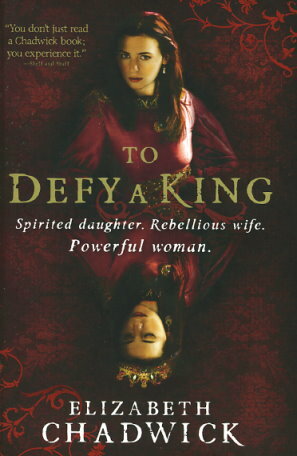 But when her beloved father falls foul of the volatile and dangerous King John, her world is shattered. The king takes her brothers hostage and Mahelt's planned marriage to Hugh Bigod, son of the Earl of Norfolk, takes place sooner than she expected. Mahelt and Hugh come to care for each other deeply, but Hugh's strict father clashes with the rebellious Mahelt. When more harsh demands from King John threaten to tear the couple's lives apart, Mahelt finds herself facing her worst fears alone, not knowing if she -- or her marriage -- will survive.